When I List a new item the hardest part would always be the tagging, I would always go to the obvious, in my view, and I'm never sure weather those would at all be the words people would search by. so I'm actually asking for a little help here. I would take a test case of one of my items "my pod hoops" and ask you to give the 14 tags you would give it. how about dressy, casual, chic,? your tags are good though.. I think your tagging is very very good. 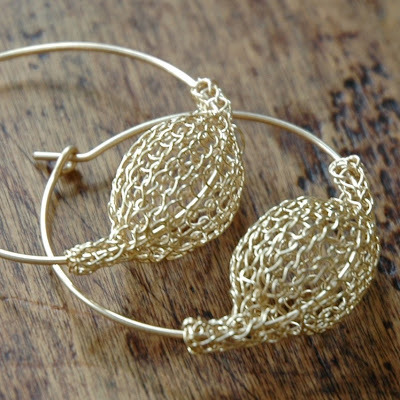 Maybe add wire jewelry instead of wire work ?